Is your soul craving a one-on-one deep dive with cacao as a plant ally? 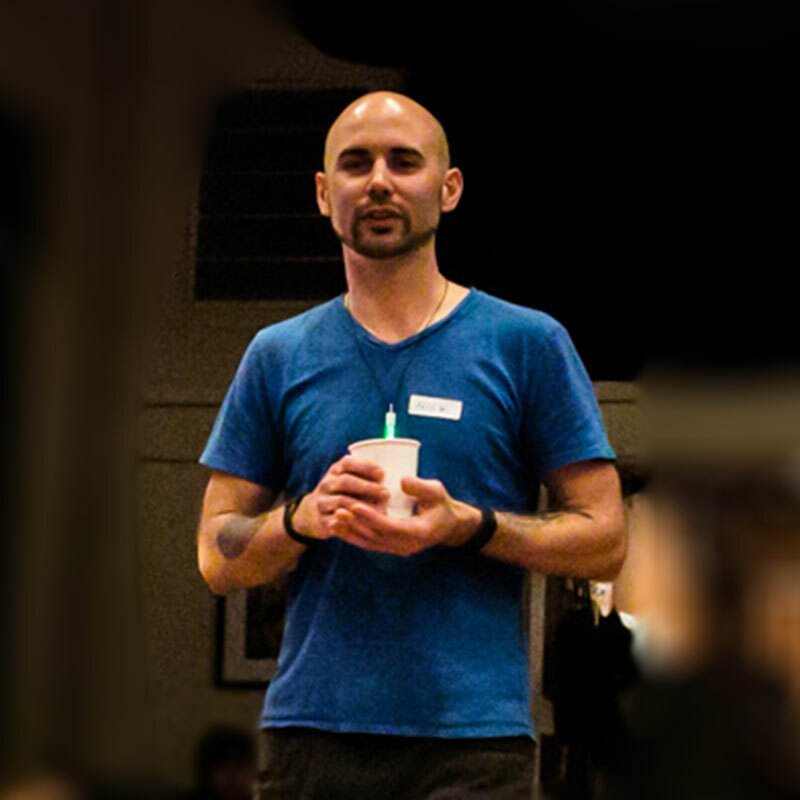 Soul Lift Cacao founder Nick Meador offers SOUL LIFT SESSIONS to facilitate an upward growth trajectory in your life. Nick has been facilitating transformation in a practical and sustainable way for the last six years. Then cacao entered the picture in 2015 and quickly became central to the way Nick helps people level-up in life. - Gentle mood boost from anandamide, the "bliss molecule"
Cacao can deepen self-awareness, clarity of expression, and inner and outer connection, making it the perfect tool you’ve been looking for. Confront your inner saboteur! The one who is always making self-fulfilling prophecies to keep you small. Along with the help of cacao, Nick can help you unwind patterns of perfectionism and procrastination that are getting in the way of living your full potential. This is a MYSTERY SCHOOL approach. That means it’s all about your direct experience. There’s no set dogma or ideology to follow. Nick will help you find your own personal truth and authentic way of being. Pain and discomfort can even become doorways to unfolding something that you need to discover about yourself. These sessions are available in-person in Berkeley, California, and over video call to wherever you are in the world (note: video call doesn’t include cacao). Your soul won’t let you put this off any longer! Use the contact form below to get more info and book a session or series!